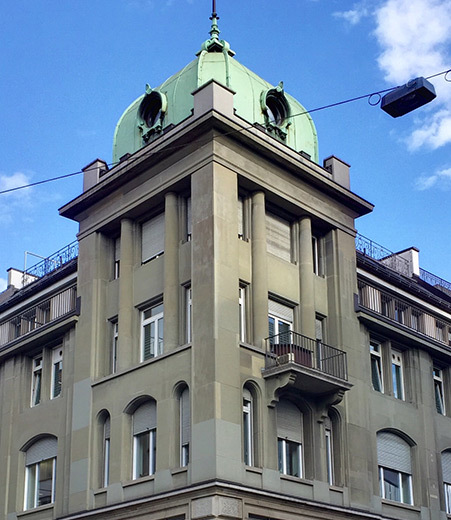 The offices of PULVER ADVOKATUR AG are conveniently located in the centre of Zürich, Baar ZG and Pfäffikon SZ. PULVER ADVOKATUR AG is a service enterprise with its main focus on business law. We advise, assist and represent corporations as well as small and medium businesses. In addition, our aim is to provide our private clients with a full range of personal services that are geared precisely to their individual needs including commercial law, contract law, corporate law, sports law, marriage and inheritance law, labour law, rental law and commercial criminal law. We are experienced in litigation and represent our clientele before authorities of all kinds. Close and continual contact with a network of foreign correspondent law firms enables us to function efficiently and to find solutions to legal issues in all internationally related transactions. We are members of the international legal network Interact Law and we work together with non-legal experts to cover the following areas: Collection, Fiduciary Services, Financial and Insurance Advice and Asset Management. Our team offers swift and expert solutions that are tailored to your particular needs. We offer our comprehensive services in German, English and French. For more information on our services, please Contact Us. Please take also notice of the Legal Disclaimer when using this website. We are members of both the Zurich Bar Association and the Swiss Bar Association.